The urban mobility space is absolutely on fire with recent transactions like Uber’s acquisition of JUMP Bikes, Bird’s $300M recent funding, and Lime’s recent $250M funding. Lyft is now making its foray into the market with its acquisition of Motivate, the company that operates Citi Bike in NYC and bike-sharing services in 7 other markets including SF, Chicago, Boston, and Minneapolis, controlling 80% of bike sharing in North America. Financial terms of the transaction were not disclosed but earlier it was estimated to be close to $250M. This appears to be a relative value given that Uber’s acquisition of JUMP was speculated to be in the $200M ballpark and Motivate controls 80% of the market. 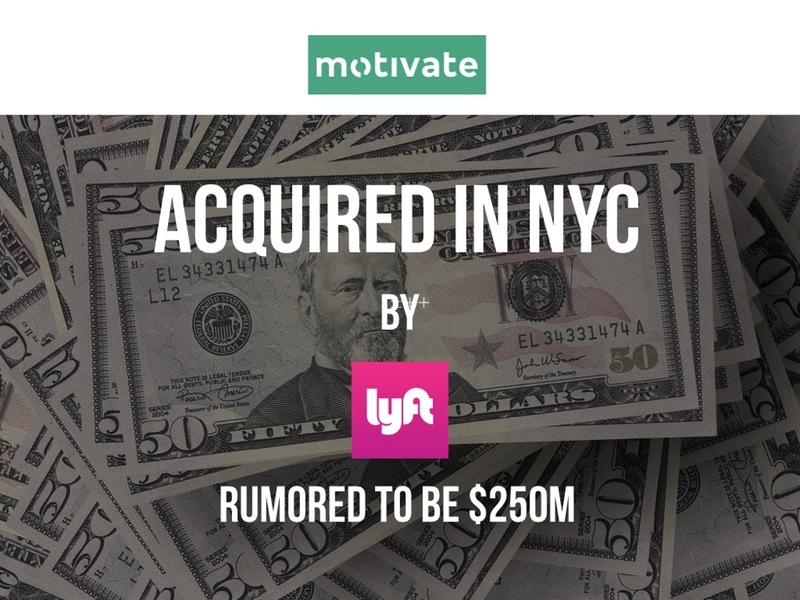 In the transaction, Lyft is acquiring Motivate’s technology platform and city contracts but will not be acquiring the maintenance and servicing business, which will continue to operate and remain as Motivate. 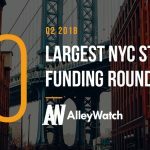 Motivate was originally acquired in 2014 from Alta in a deal led by financier Jonathan Schulhof, who spearheaded the restructuring and launch of Citi Bike and other bike sharing systems in additional markets.